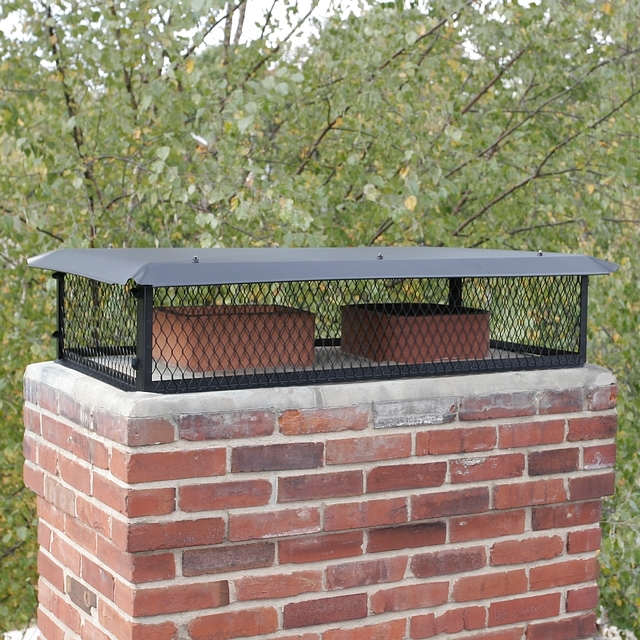 HY-C GALVANIZED BIGTOP 17" x 49"
24-gauge removable 100% galvanized steel hood with scalloped corners and roll formed edges. 24-gauge 100% galvanized steel base flanges for extra strength in mounting. 18-gauge 3/4" 100% galvanized steel expanded metal mesh, available in standard 8-inch height, as well as 10-inch and 14-inch heights. Screen to screen size is 17" x 49", the hood size is 22 1/4" x 58 1/4", approx. weight is 23 pounds.